Happened last Mobile World Congress 2018, Leagoo recently unveiled its Android Oreo smartphone that has Notch design and its 7000mAh 18:9 full screen phone – the Leagoo S9 and Power 5, respectively. 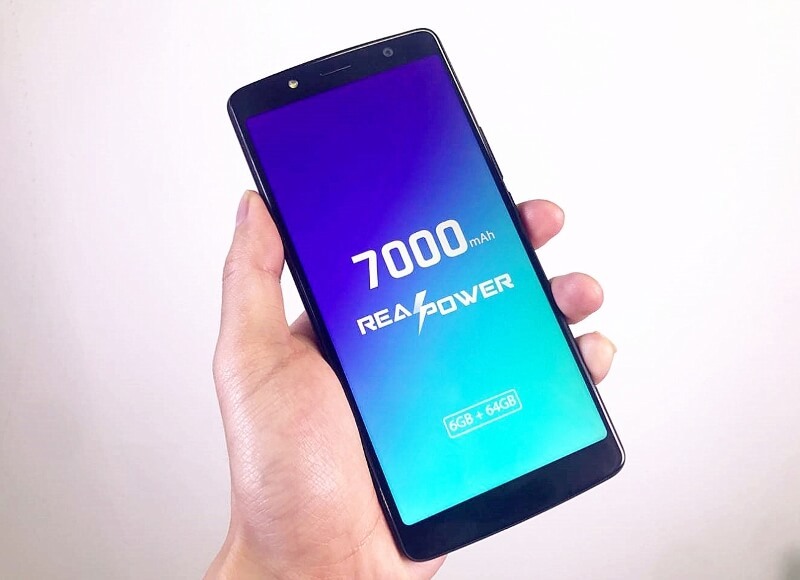 Unlike other smartphone brands, Leagoo proves its strategic focus on big battery devices through the announcement of its Power 5 smartphone. The device flaunts a 5.99-inch FHD+ screen that has 2160 x 1080 resolution, giving users a seamless 18:9 full display. Under the hood, it is powered by MediaTek Helio P23 (MT6763) processor. It is coupled with 6GB of RAM and 64GB of internal storage, as well. The brand won’t compensate its mobile photography, as it is packed with 13-megapixel + 2-megapixel dual rear cameras, and 13-megapixel selfie shooter. Moreover, its key point is its big 7000mAh battery! Apart from this, the device features RealPower solution that eyes to maximize its juice. Through this technology, Leagoo devices will boast 25% longer battery life than their competitions with the same battery capacity. The device runs on Leagoo 5.0 O.S based on Android 8.1. The Leagoo Power 5 is priced at USD 229.99 or roughly Php12K.